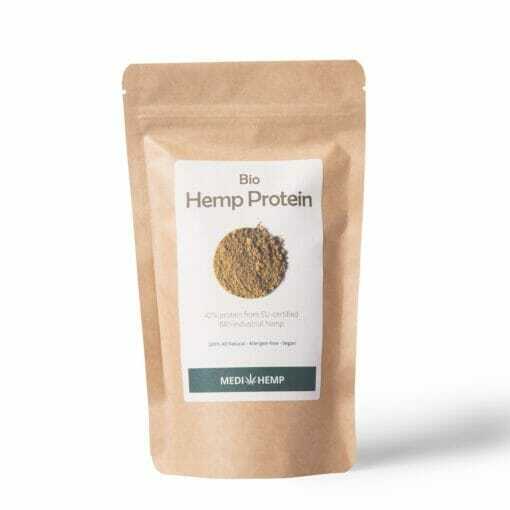 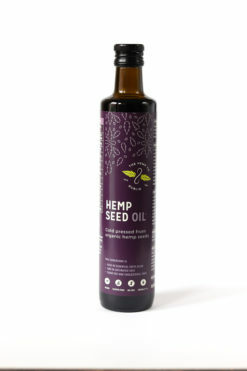 Hemp protein is virtually unbeatable from a nutritional point of view and is extremely popular with athletes, vegans and people with food intolerances. 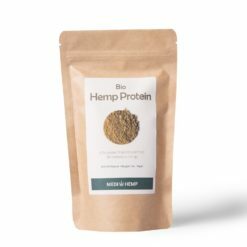 It tastes nutty, is easy to digest and keeps you feeling full. 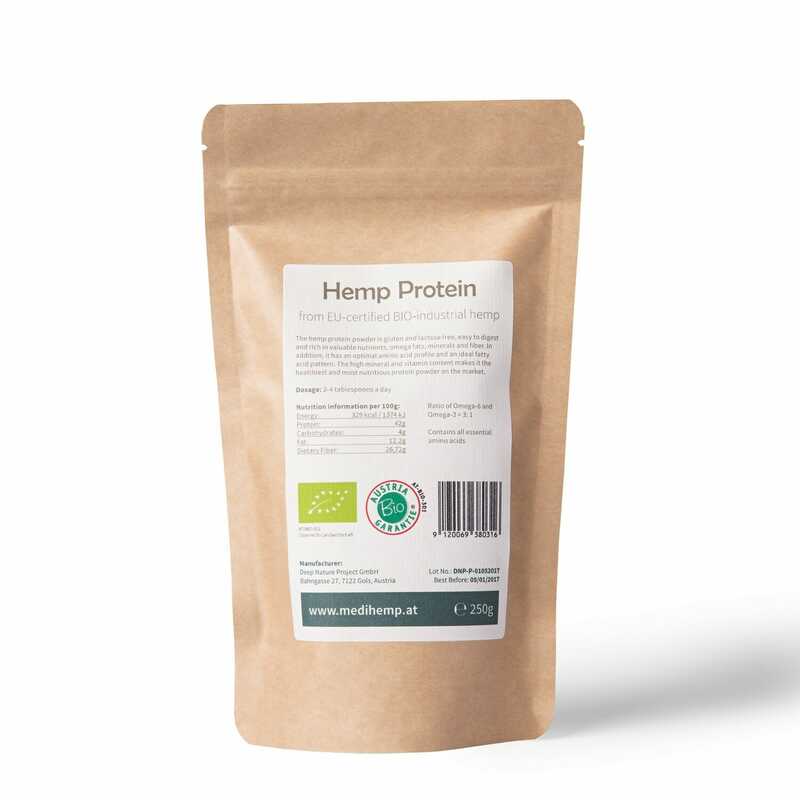 MediHemp’s Hemp Protein Powder contains lots of valuable nutrients. 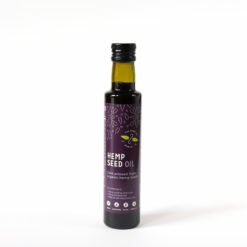 Omega 3 and Omega 6 fatty acids are present in the ideal ratio for the human organism. 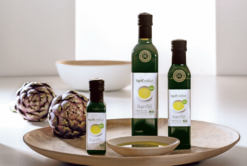 It also contains all essential amino acids and a plethora of vitamins, minerals and roughage.